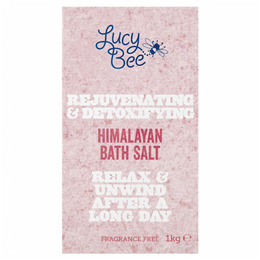 Ideal for detoxifying, rejuvenating, balancing and soothing for muscle aches and pains or skin healing. 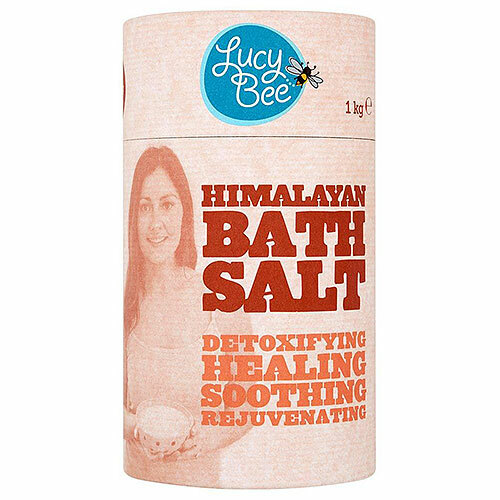 Below are reviews of Lucy Bee Himalayan Fine Salt - 1kg by bodykind customers. If you have tried this product we'd love to hear what you think so please leave a review.